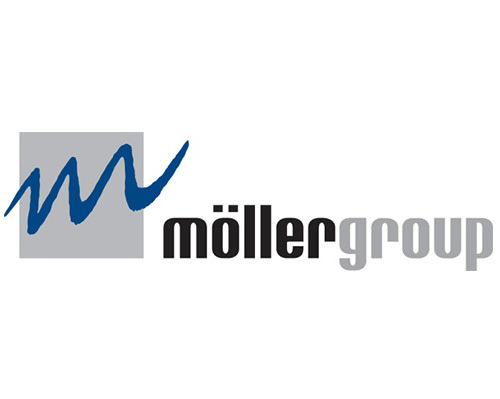 Working for the Möller Group means commitment, as well as thinking and working together. This is a demanding concept, where delegation of responsibility, trust in the abilities of one's colleagues, motivation, team spirit and a willingness to co-operate at all levels contribute daily to the success of the business. The proprietors of the business strive continually to do more than can be quite often expected from a normal management team. Initiatives, which go much further than regulations demand for employee care, have for a long time characterized the social policies of the company, which provided already about 100 years ago its own sickness insurance, a support fund and home-building scheme for employees and their families. The company was already ahead of its time in the 19th century in these areas. Today's employee care schemes were put in place in co-operation with the works Council. The family firm is now in its seventh generation under the stewardship of Dr. Peter von Möller, Chairman. With an internal structure based on partnership, and the most modern technology at its disposal, the business is built on a sound financial foundation and a willingness to accept responsibility, both inside and outside the company. As a result secure employment is provided for about 2,000 people. This is a concept which looks to the future and to further generations to come. In 1730, the son of a clergyman, Johann Theodor Möller, decides to begin processing and trading in copper in Warstein, a small village about 120 kilometers away from Bielefeld. But the origins of the family date back to 1550. For almost 200 years, they were millers and clergymen. The family crest with a mill-wheel bears witness to this period. Johann Theodor Möller acquires his eighth site of activity, a copper-mill in Bielefeld. This marks a further phase of expansion for an already successful man, who has gained considerable experience in the trade in this most important raw material. The second generation involves itself in international trade, which means that the copper-processing and -trade did not remain the Möller families’ only business for much. Theodor Adolf Möller founds the tannery and leather goods factory at that time one of the most modern of its kind. The trade mark “TM” became synonymous with quality in the leather industry. The heir is a dynamic entrepreneur who branches out in new directions: capital participation and corporate activities and takes on socio-political obligations.  Under the direction of Friedrich Möller, the company develops into an enormously diversified commercial enterprise. He and his son Theodor were cofounder of quite a few important big German companies. Dr.Karl Möller and his brother Theodor jointly founded in 1863 the engineering works « K. & Th. Möller ». The company’s products cover a wide range of equipment and machinery for all branches of industry. In 1880, it is the beginning of the leather belting. The two brothers took the opportunity to extend further the activities of “Leder Möller” as this branch of the company is well known in the market. Through modernization and mechanization, thanks in part to machinery from its own engineering works, “Leder Möller” is now able to increase its production capacity considerably and to fulfill large orders. Finally one consolidated its already established position in markets at home and abroad. With the fifth generation the business grows significantly. A new belting factory is established. The “technical leather” product range is expanded. Large size belting manufacture begins. Möller products were exported as far as to China. The depression in the world economy has affected the Möller Engineering works strongly. This part of the group had to be sold. The tannery and the technical leather parts survived. A significant step to secure the future existence of Möller had been initiated by Gerd von Möller, the sixth generation in Möller business. Rubber V-Belts were developed to substitute the good old leather belts and the first molding machines to produce plastic parts were acquired. The Möllers gamble on a new macromolecular material (Duroplast), which experienced a boom in the following decades, as does their business. A plastic molding plant is set up. An injection moulding facility is inaugurated. This was the beginning of a very successful development of Möller in the field of plastic technology. In the fifties, leather production for the shoe industry and for technical items, V-belts and plastic parts were the main pillars of the Möller business. 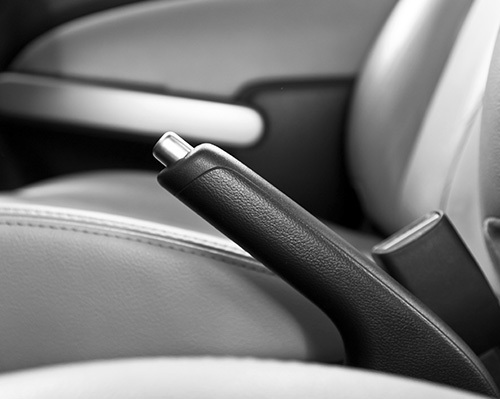 In 1952, the first plastic parts for the interior of cars were produced for Mercedes in Stuttgart. In the sixties, the tannery is again completely modernized and has achieved a top level in the world of tanneries. The international expansion begins under the new leadership of Dr. Peter von Möller. He acquires plants in France (Châteauroux, Gamaches, St. Clément, Verrières-le-Buisson) and in Spain (Amurrio et Bilbao). Several factories are built in Europe, across the Altantic and, following the reunification of Germany, two plants are set up in the New « Länder ». Due to considerable changes in the market – leather products were more and more produced in far-away-countries – Möller therefore had to close the tannery after 180 years of existence. As the big automotive customer asked more services from their suppliers we as a medium player in this field decided to concentrate our activities on fewer partners. So we sold all our 8 plants in France, Spain and Brazil, which have till then served Renault and PSA Group. Today, Möller Group is composed of 9 production sites and supplies with a wide range of all kinds of flexible parts the capital-goods industry. 80% of its business is done with the automotive industry concentrated on premium cars. China is the latest investment. The plant will start production soon.